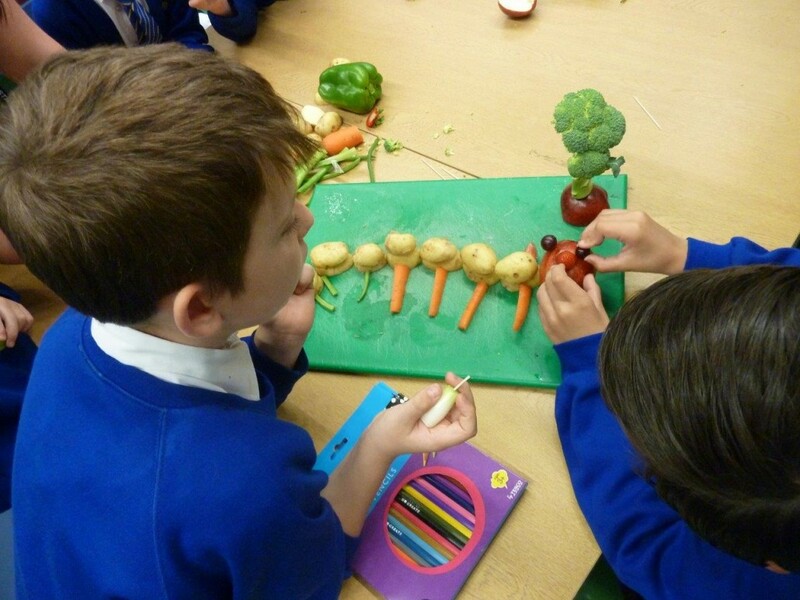 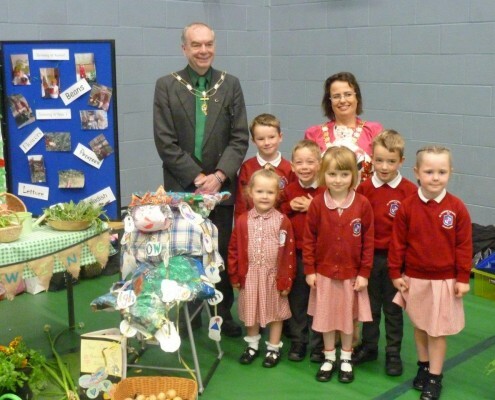 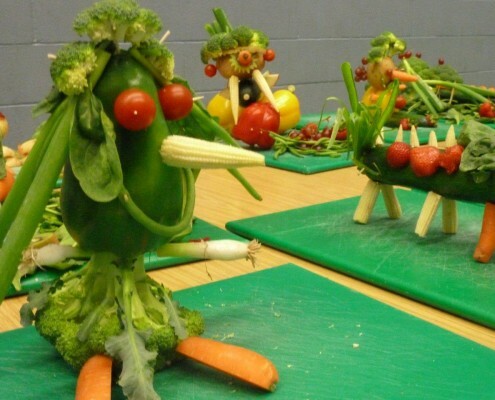 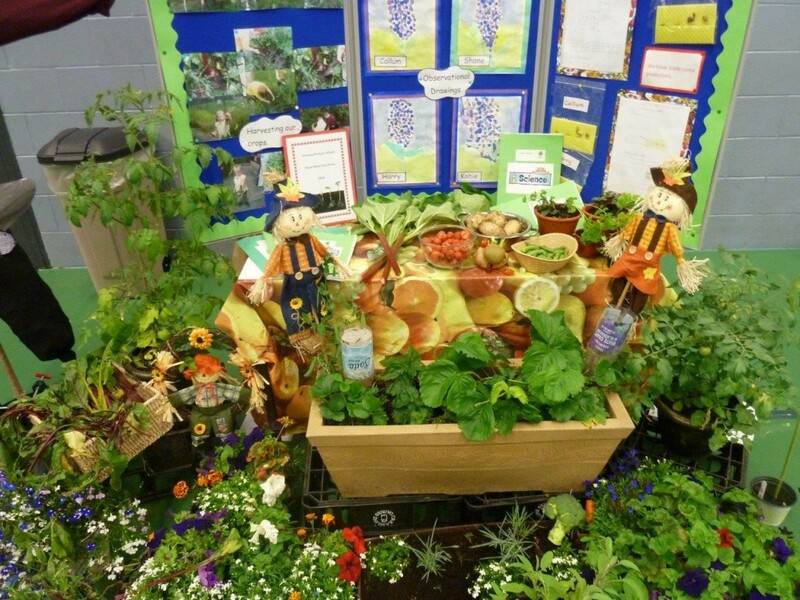 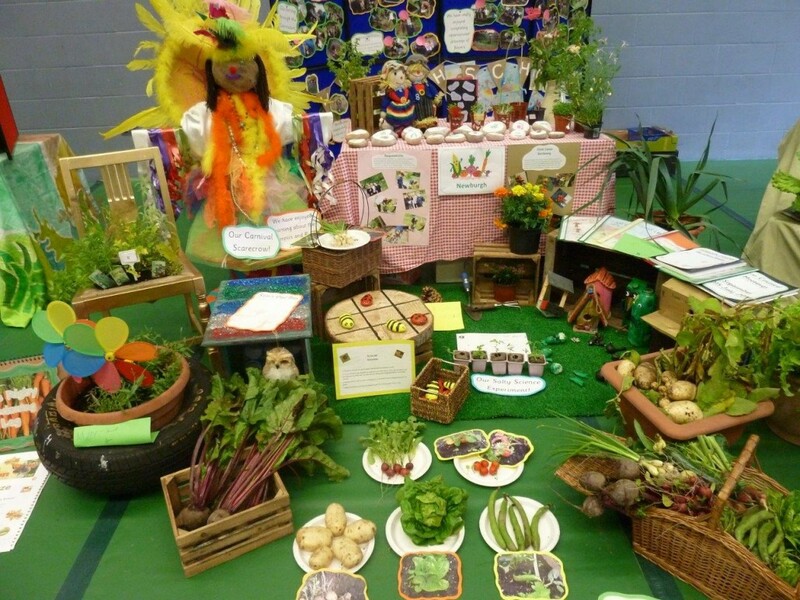 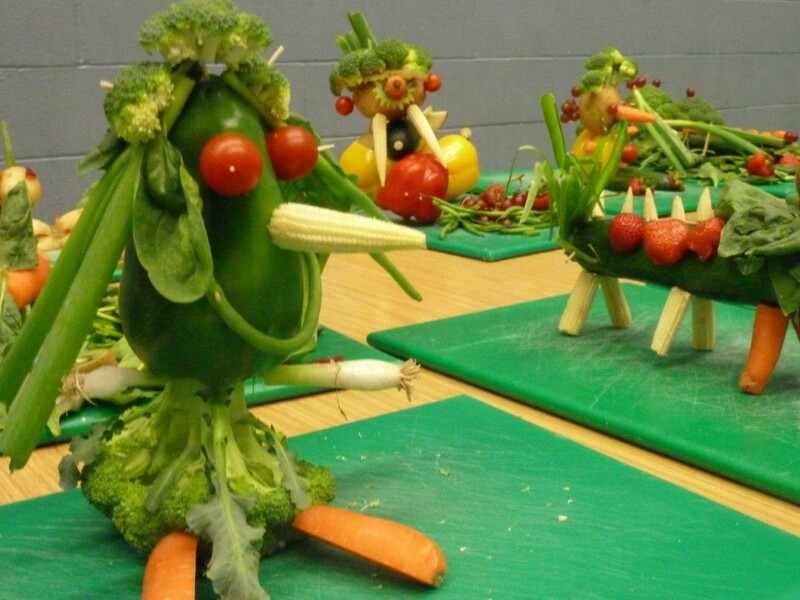 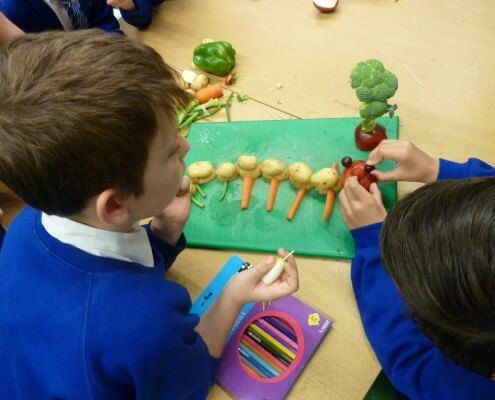 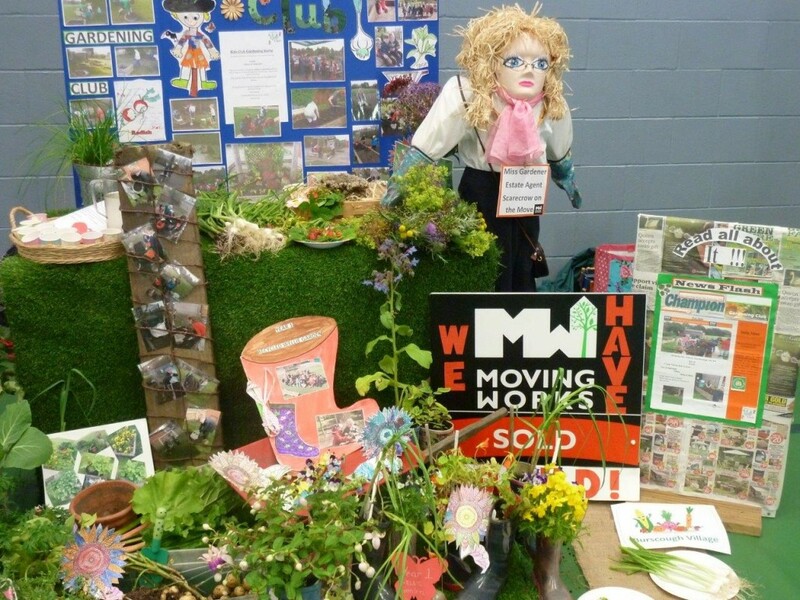 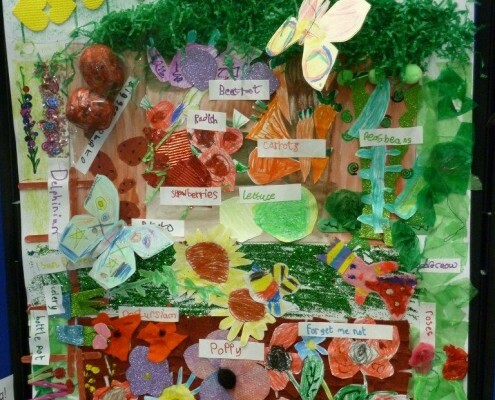 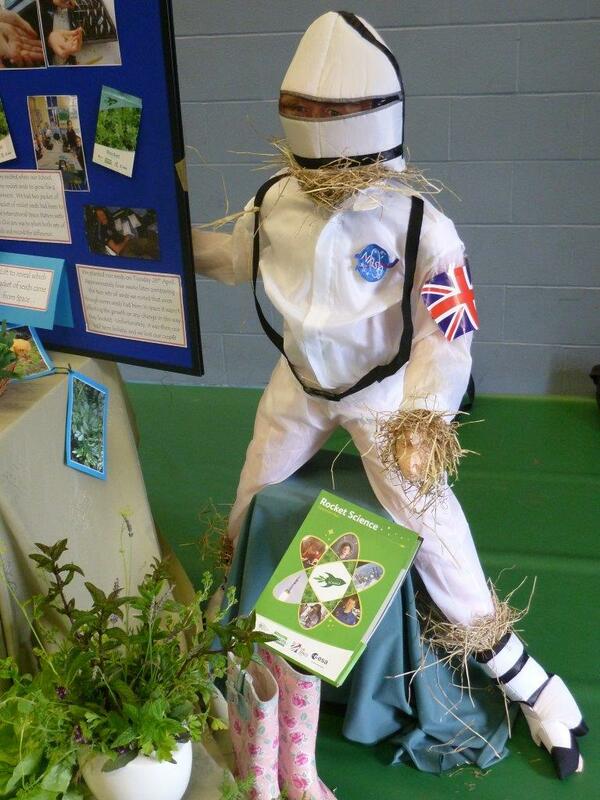 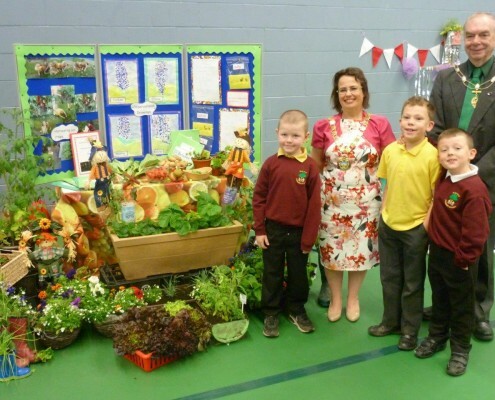 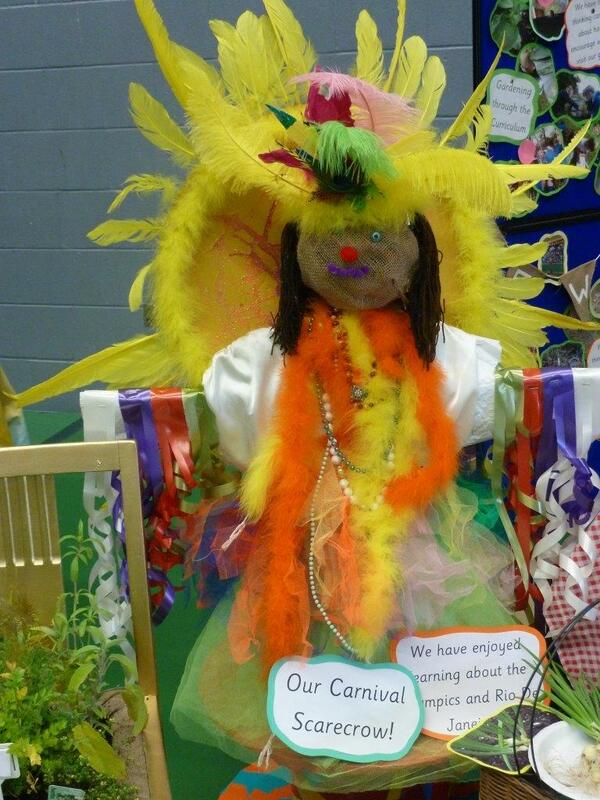 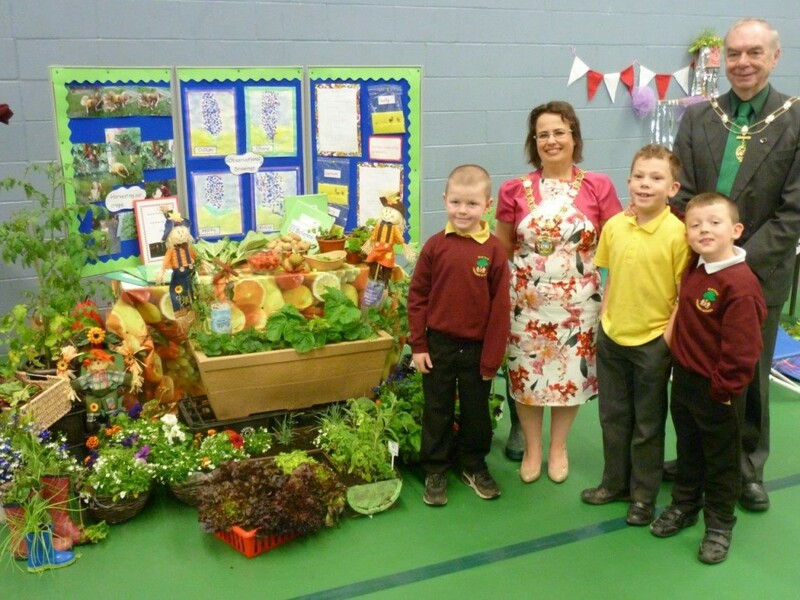 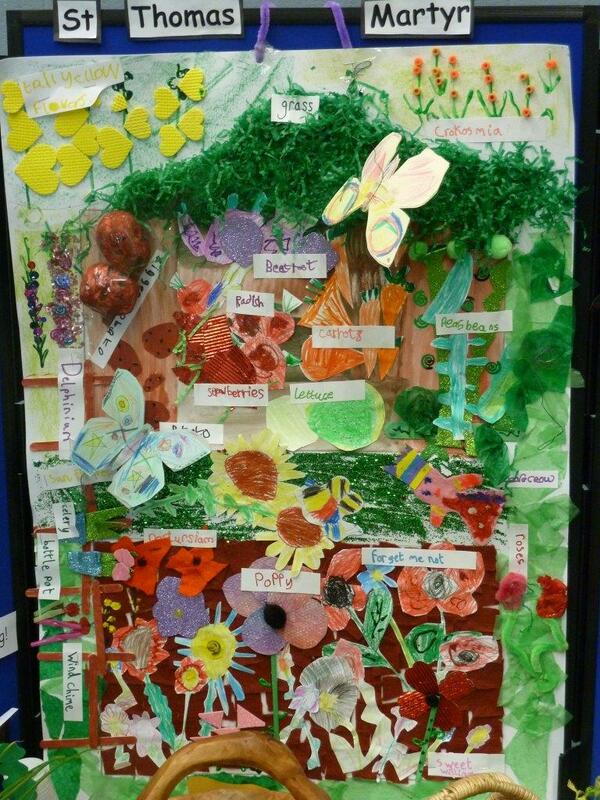 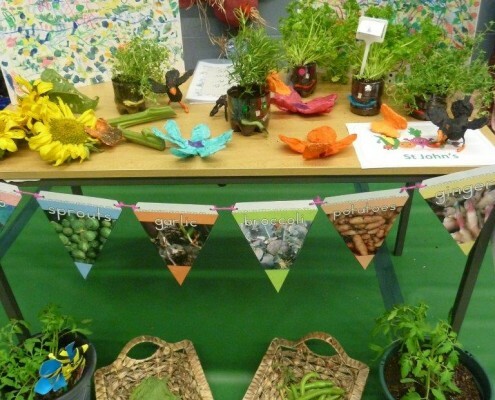 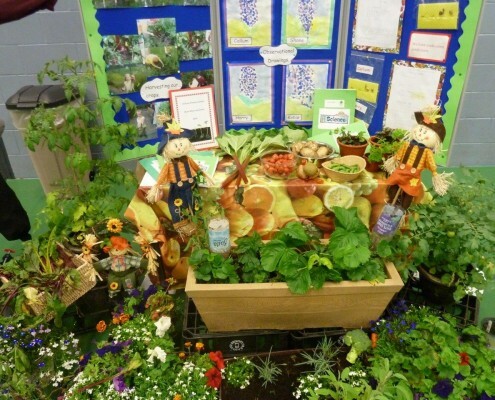 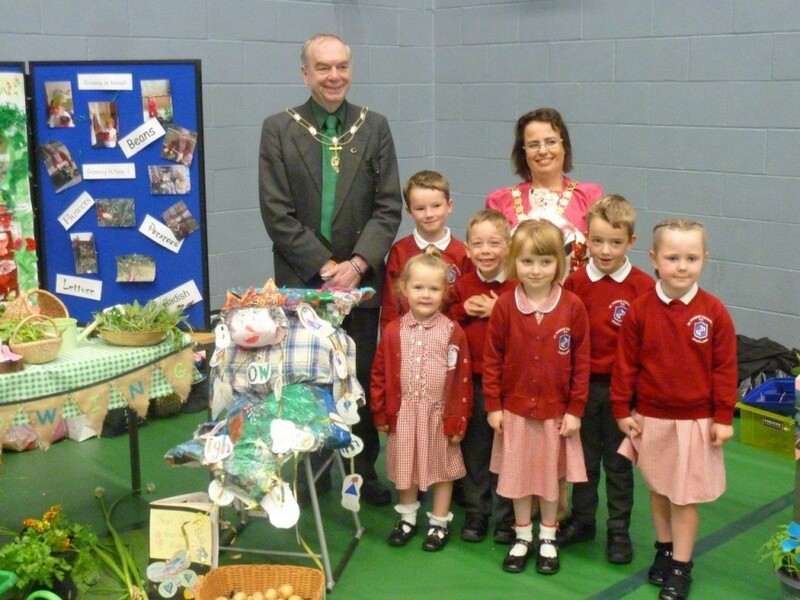 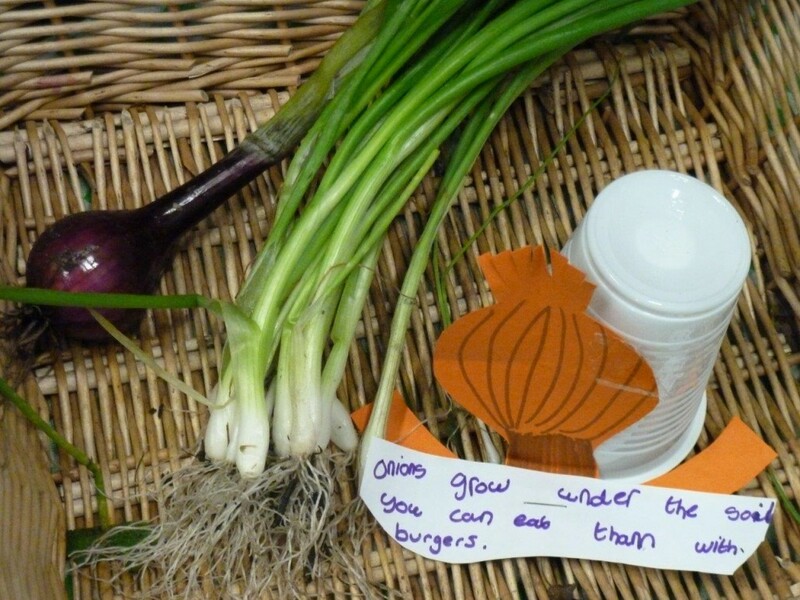 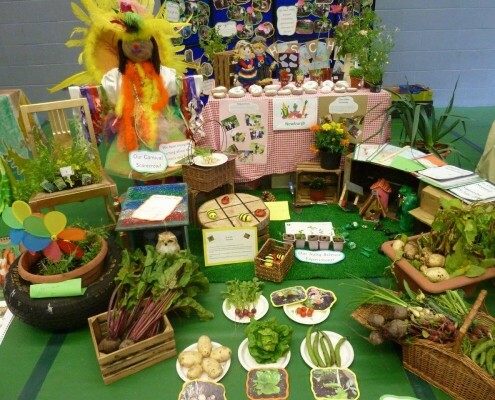 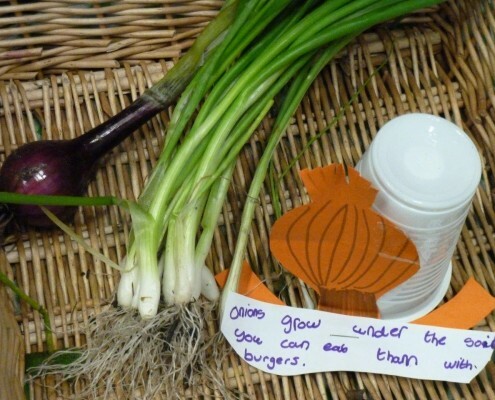 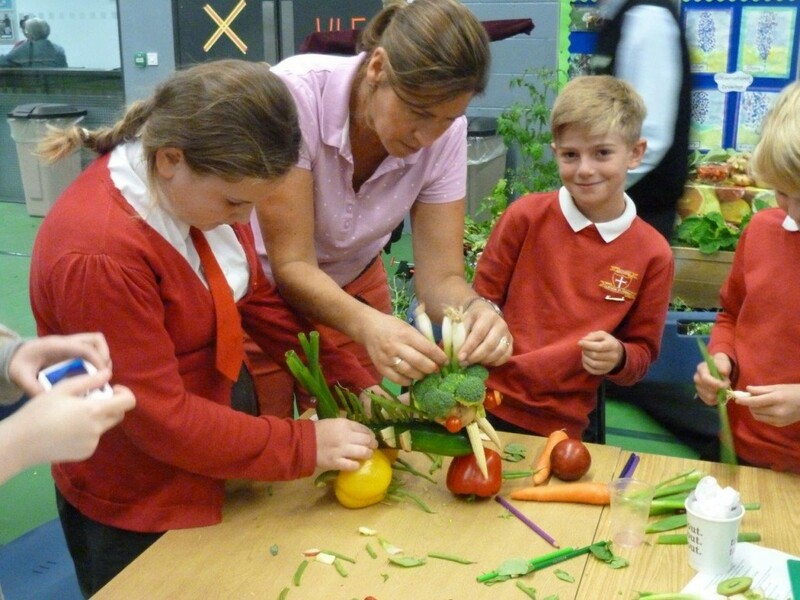 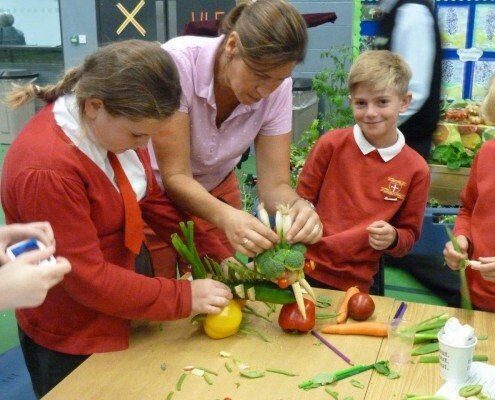 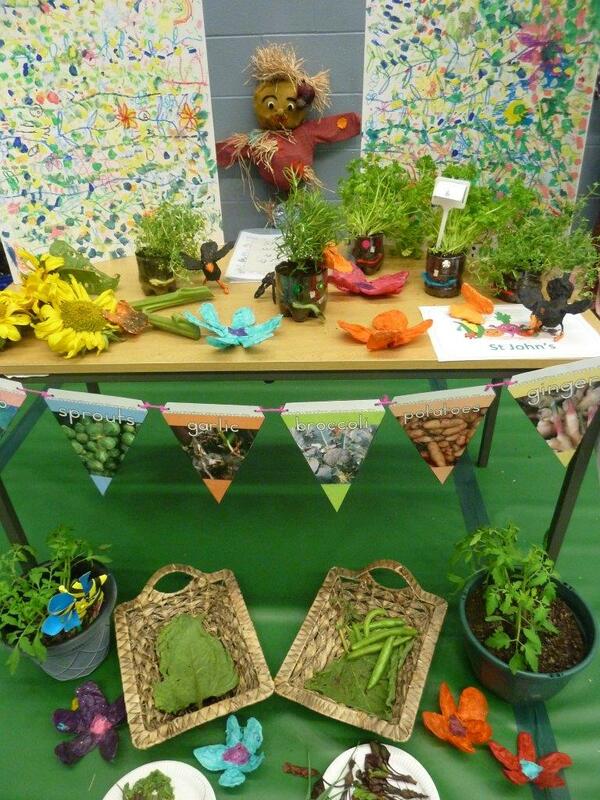 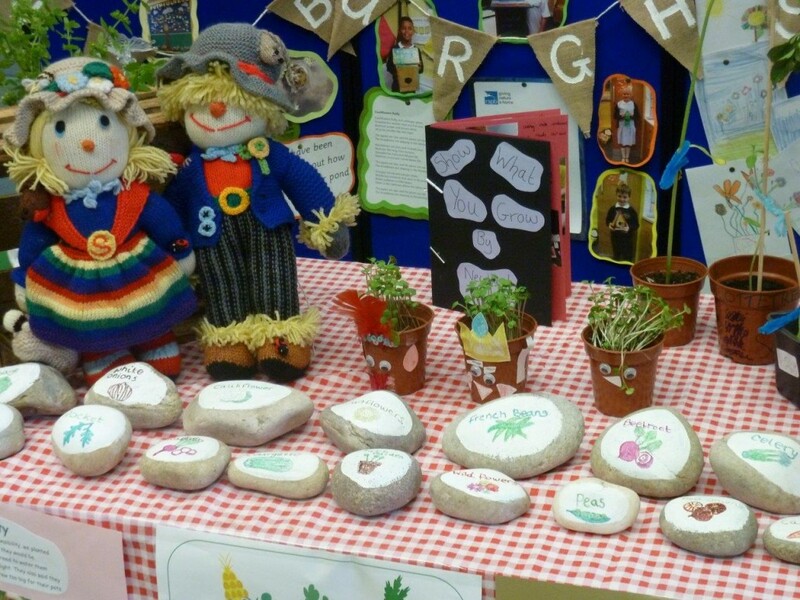 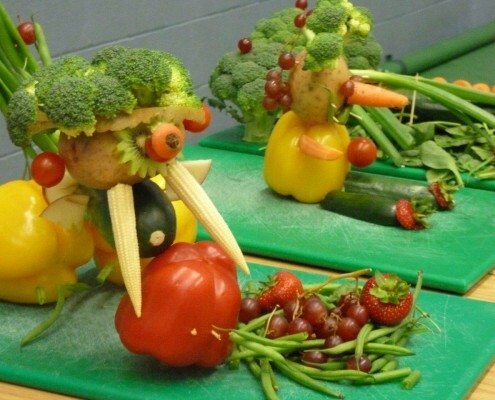 The recent celebration of school gardening in West Lancs was a great success, with over 65 green fingered children from 10 schools took part. 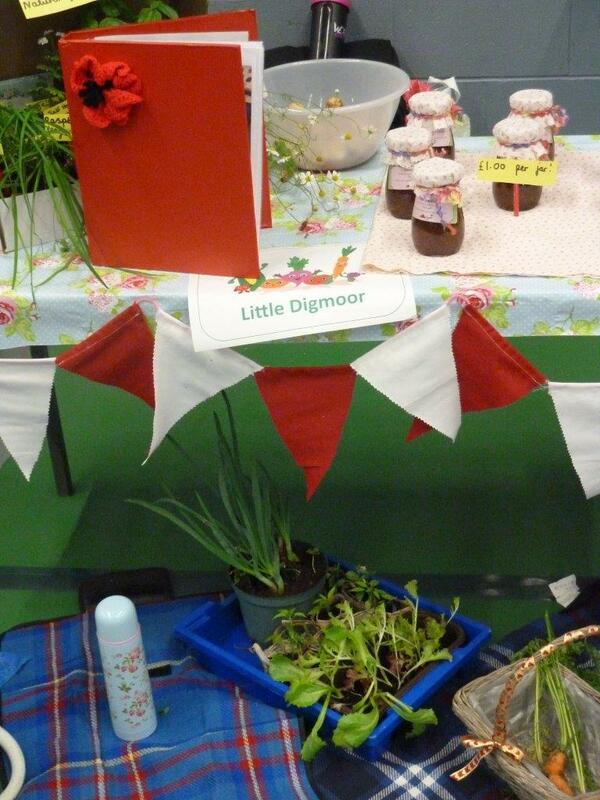 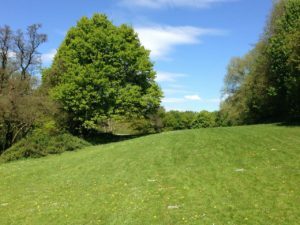 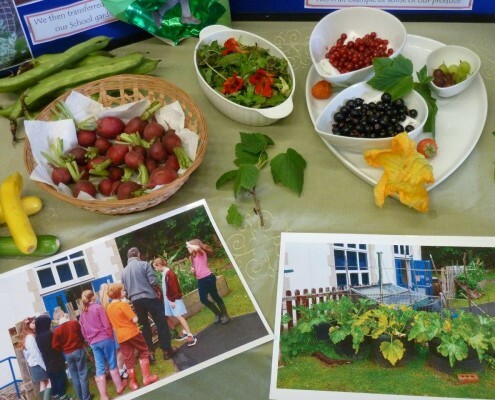 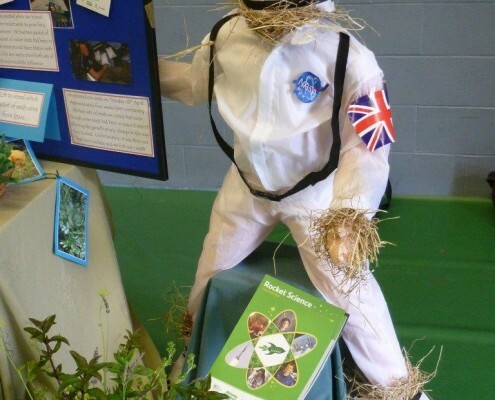 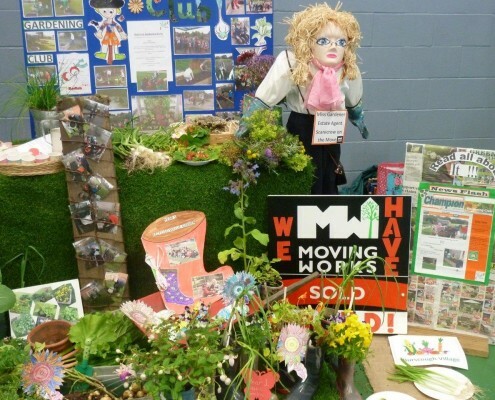 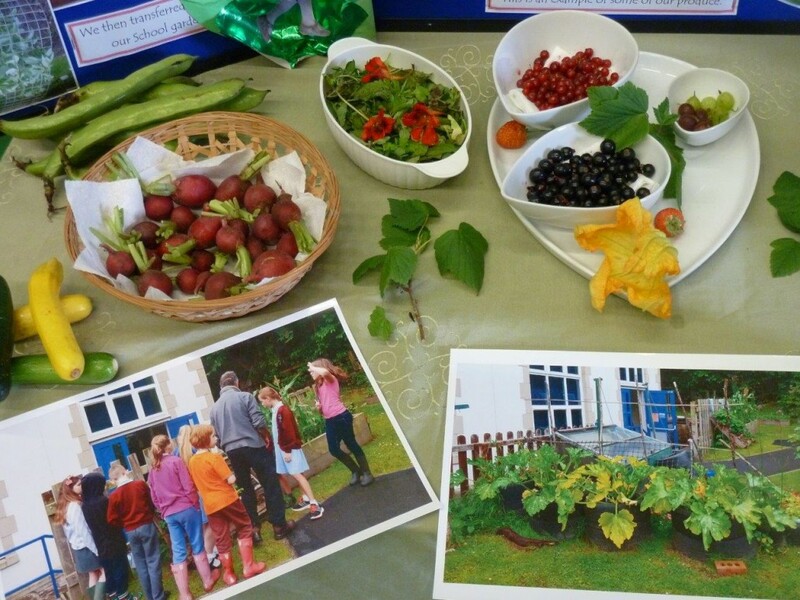 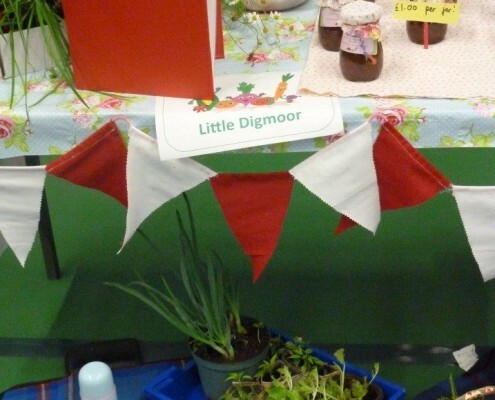 The event was organised by the CVS Community Food Growing Project in conjunction with West Lancs Allotment Federation and West Lancashire College, and was funded by Upholland Tawd Vale Lions. 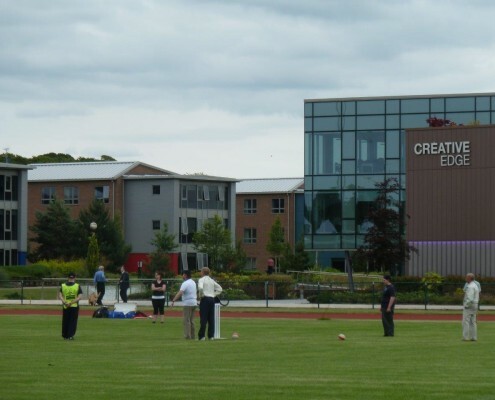 Read the report here. 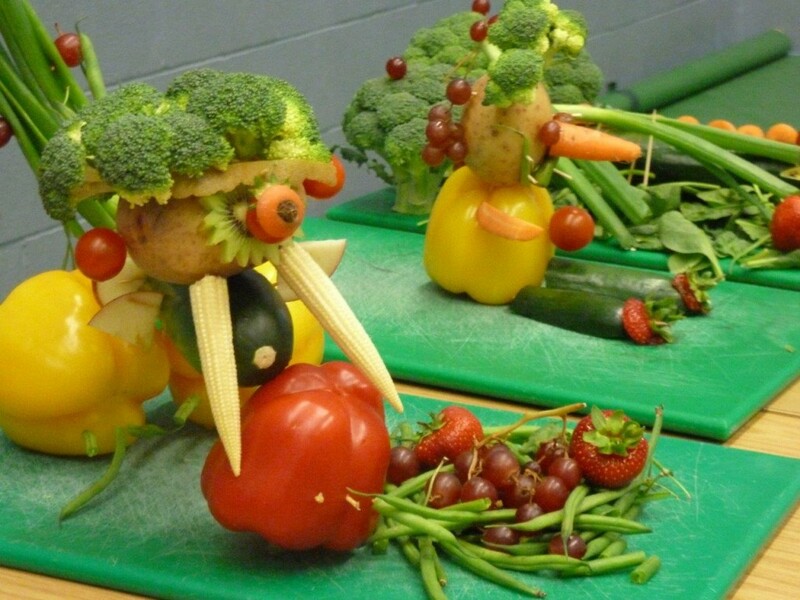 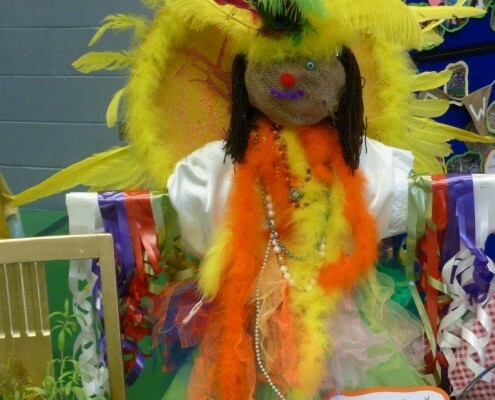 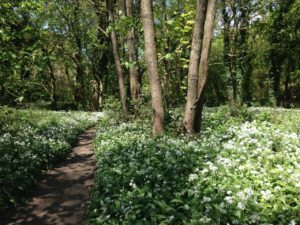 Click on the pictures below to view the gallery. 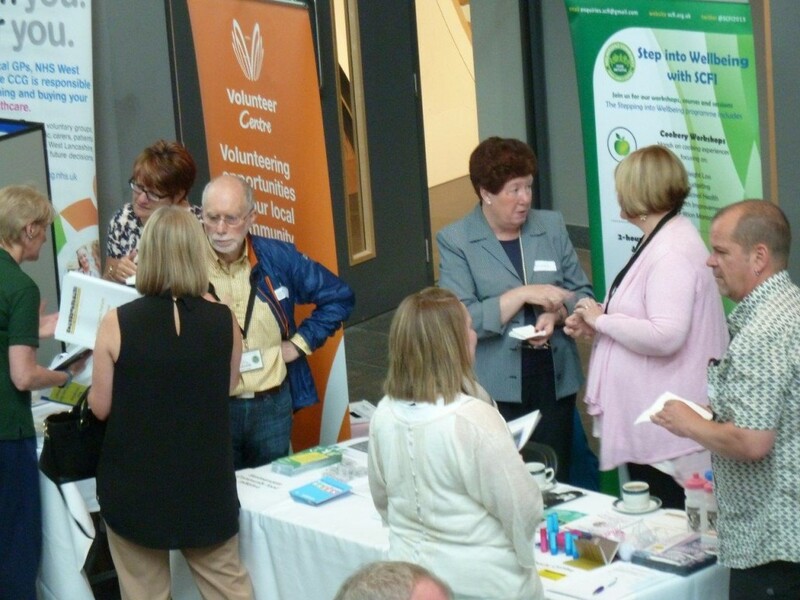 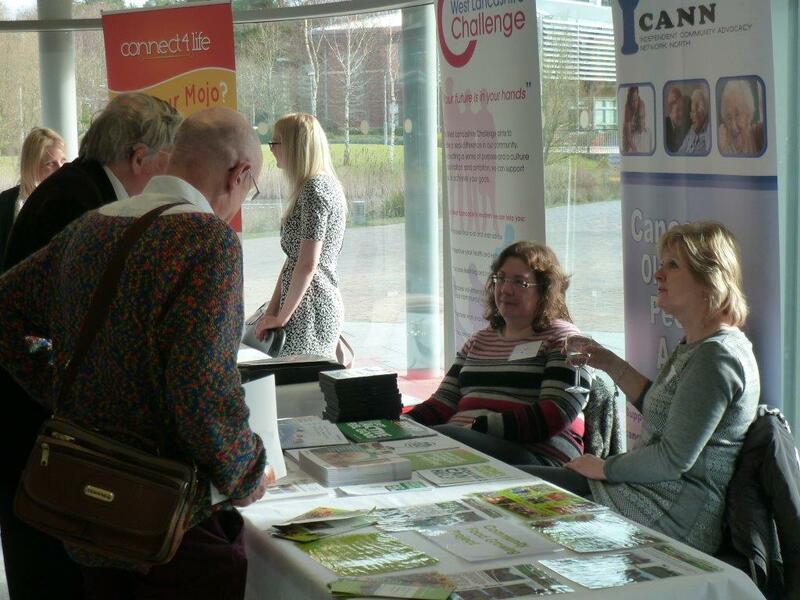 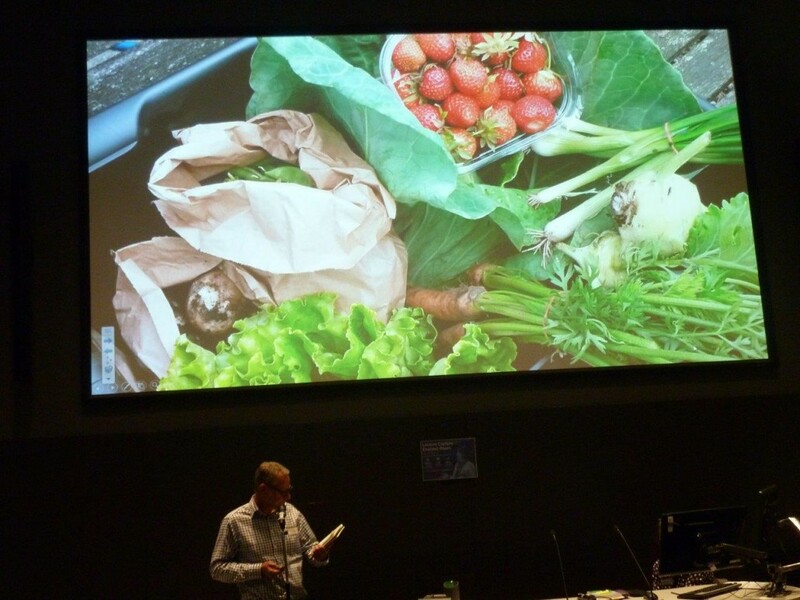 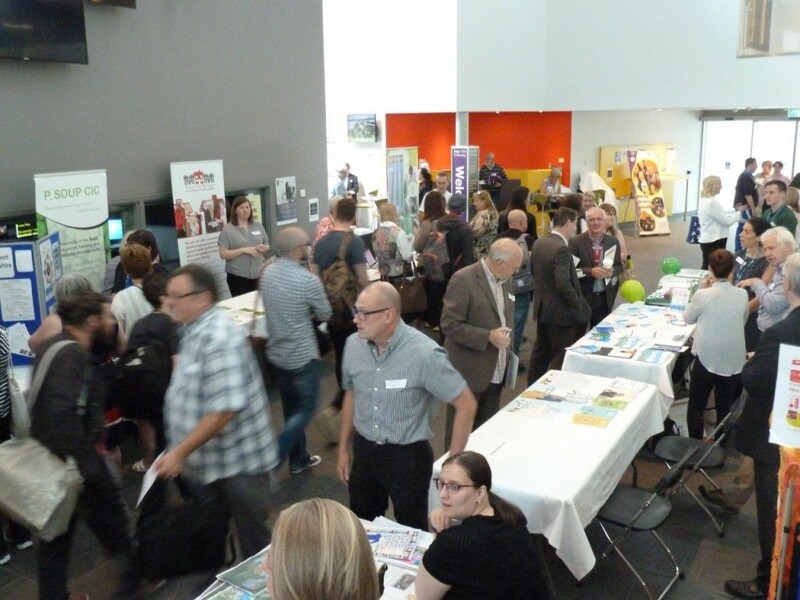 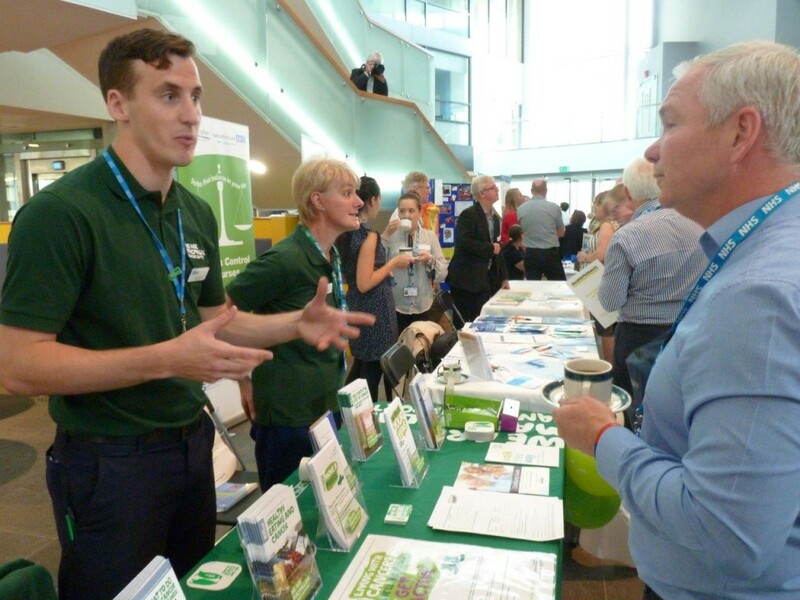 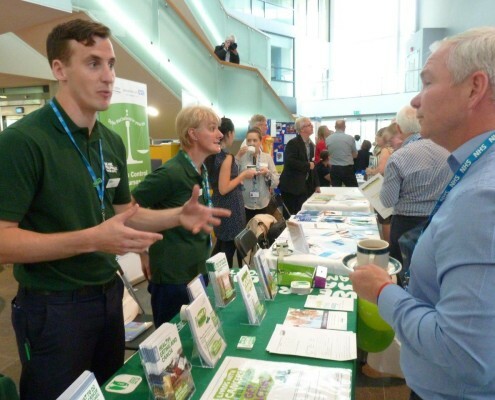 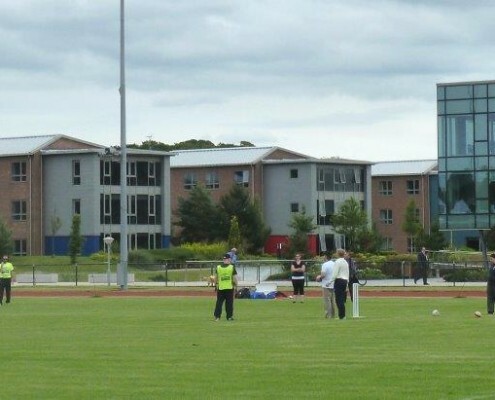 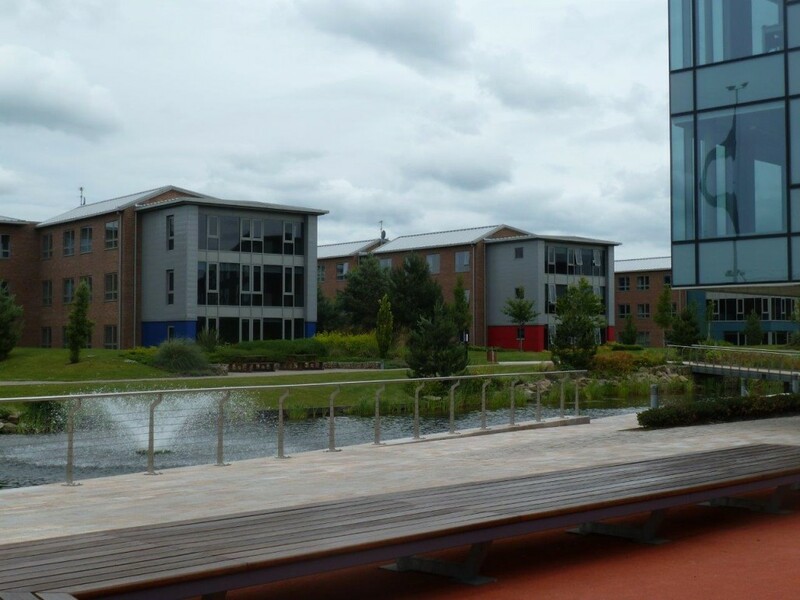 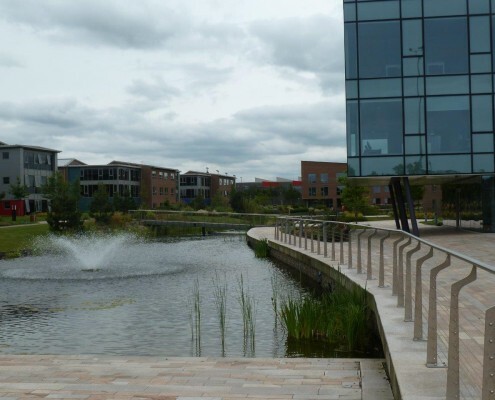 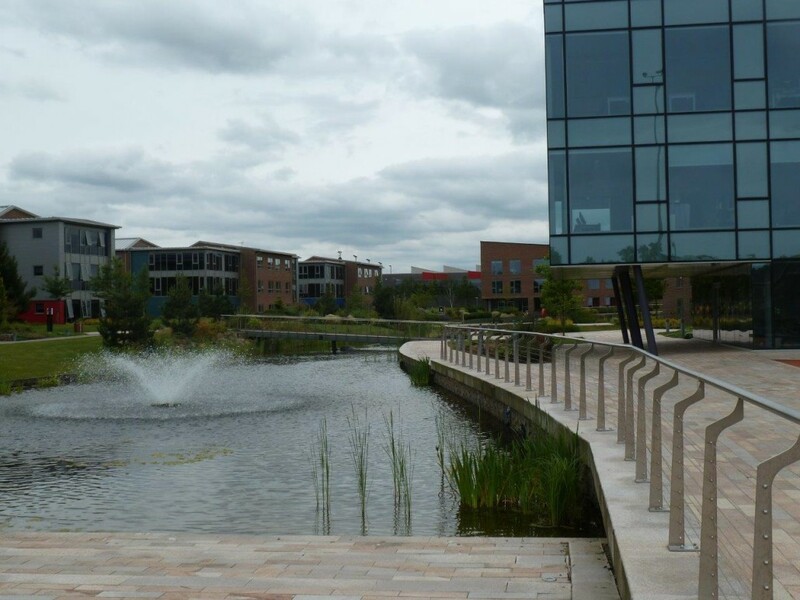 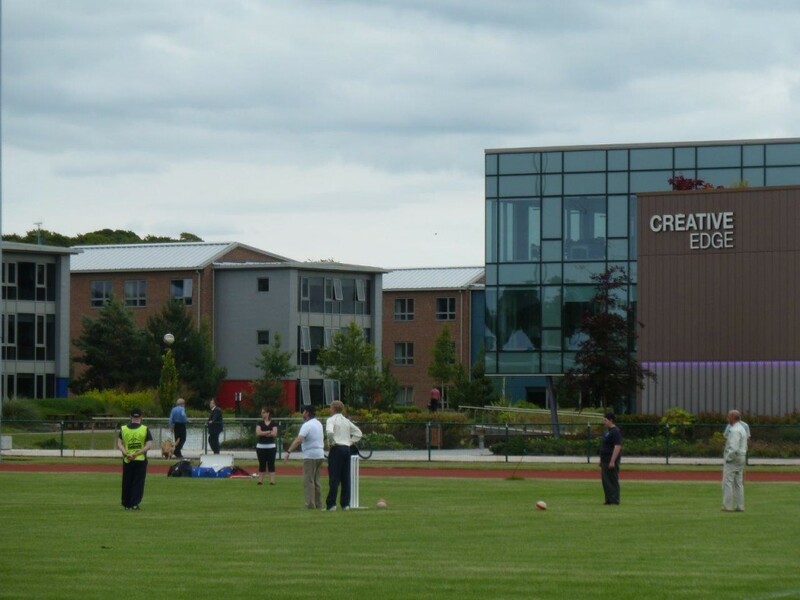 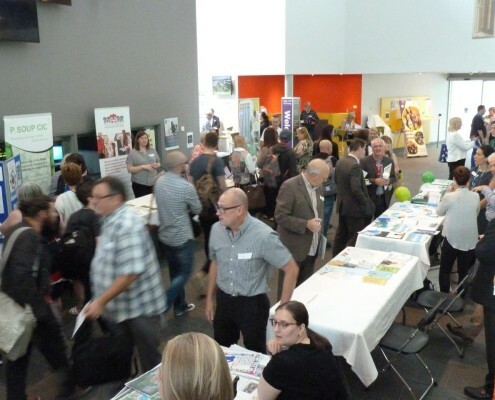 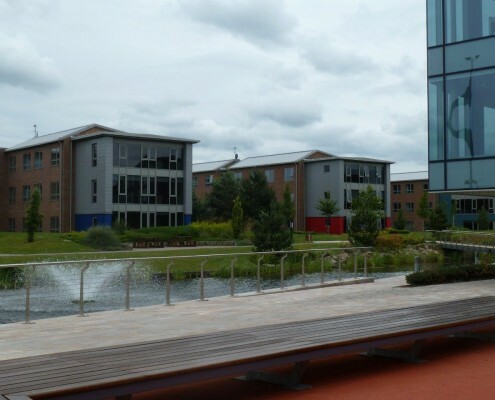 Over 150 people from 68 public, private and voluntary sector organisations attended the third One West Lancs showcase event on July 6th 2016 at Edge Hill University. 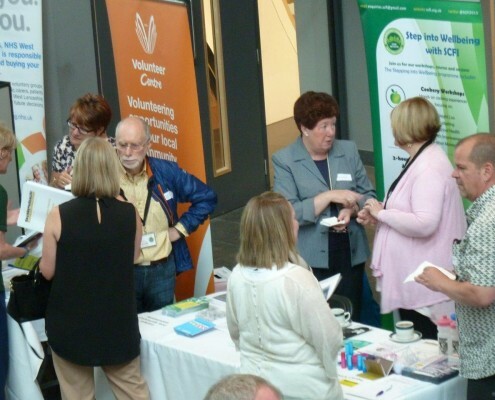 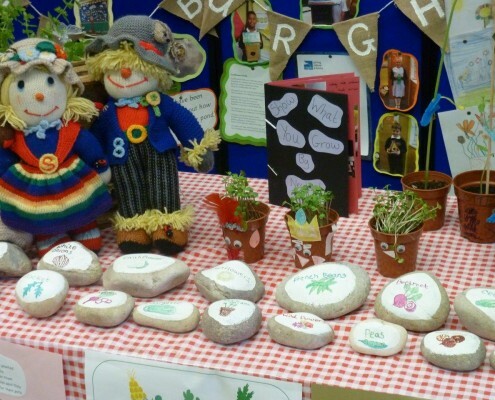 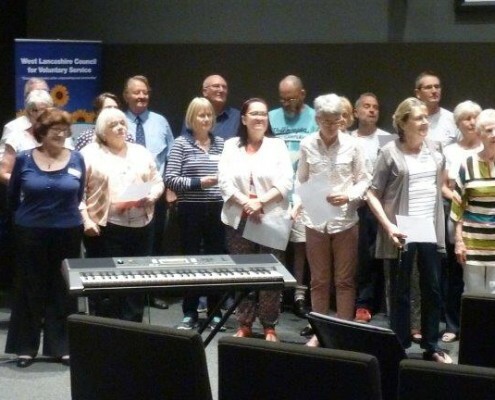 Local voluntary, community and faith sector (VCFS) organisations were given the opportunity to showcase their work, and there were information stands and plenty of opportunities for networking. 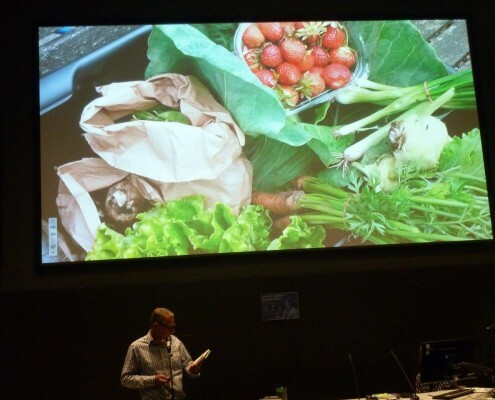 The programme for the day included presentations from a range of speakers and the full report can be found here.